9. 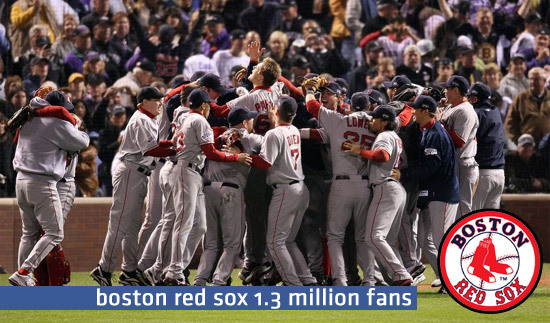 Boston Red Sox, Baseball Club, USA is considered as the most successful MLB teams of the last decade because of winning two World Series. 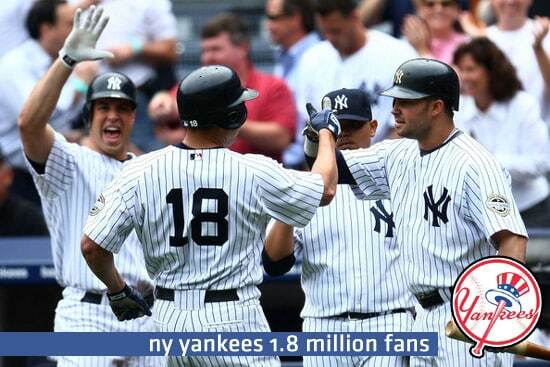 The baseball team’s intense rival is the New York Yankees. 8. Besiktas, Soccer Club, Turkey is professional sports club that competes in several branches like football, basketball, handball, boxing, gymnastics, etc. 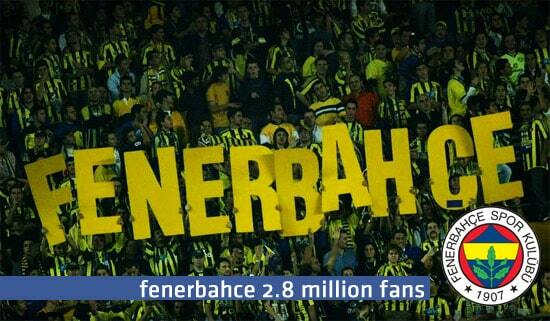 It is also known as the Black Eagles or the People’s Club. 7. New York Yankees, Baseball Club, USA is the defending World Champion of Major League Baseball that has some of the most celebrated players in Major League history. The team has achieved widespread popularity although they have a reputation for their spending in pursuit of winning. 6. 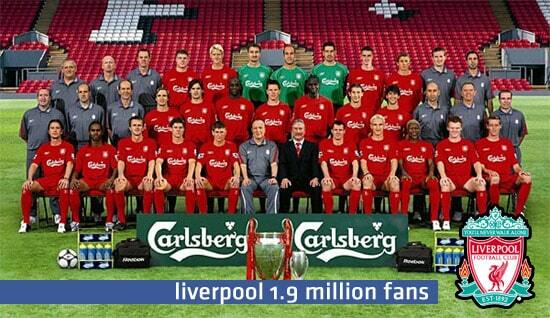 Liverpool, Soccer Club, England is the most successful team in the history of English football because they have more trophies than any other club. Pink Floyd has featured Liverpool fans in their song “Fearless” singing excerpts from “You’ll Never Walk Alone” which is the club’s famous anthem. 5. Los Angeles Lakers, Basketball Club, USA. The nickname “Lakers” is coming from the state of Minnesota as the “Land of 10 000 Lakes”. 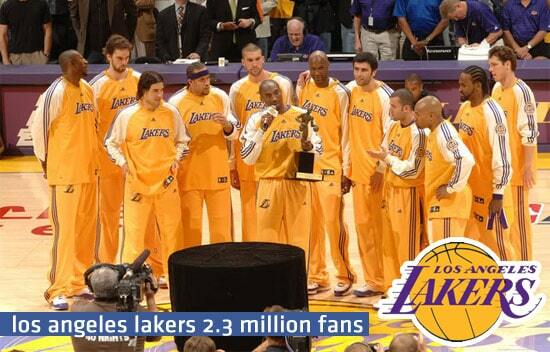 The team is ranked as the greatest NBA franchise of all time in June 2010. 4. Real Madrid, Soccer Club, Spain is the most successful team in Spanish football and was voted by FIFA as the most successful club of the 20th century. Most popular player of current squad is Cristiano Ronaldo. 3. Fenerbahce, Soccer Club, Turkey is the club goes by the nickname “The Yellow Canaries”, and is one of the best supported clubs in Turkey. Fenerbahce means lighthouse garden, and the club was named after a lighthouse located in Fenerbahce district of Kadiköy. 2. 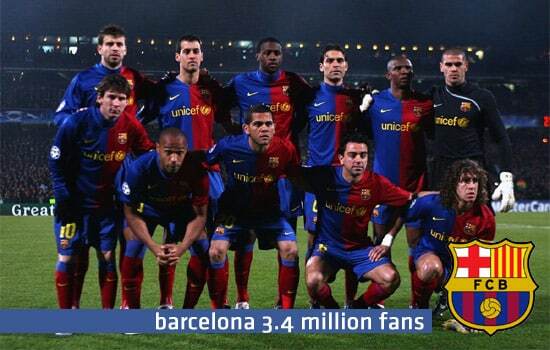 Barcelona, Soccer Club, Spain also known as Barca with the motto “més que un club” that means “more than a club”. 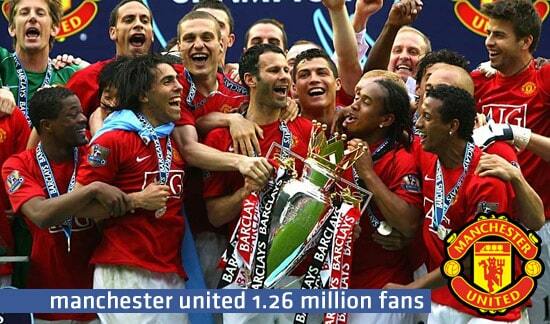 It is one of the most successful clubs in both Spain and Europe, and is the second richest in the world. 1. Galatasaray, Soccer Club, Turkey is one of the most successful football team in Turkey that is also the only Turkish football team to have won a major European trophy. There was a lot of discussion around the team’s name in which some suggested Gloria that means “victory” and others Audace that stands for “courage”. Galatasaray also fields teams in Athletics, Basketball, Water Polo, etc. Did anyone else notice that Gerard Pique appeared in pictures of two of the teams there? and by the way turks are serious about their facebook. we are the kings!!! Galatasaray !! !